Aroma of Wellness is a deep massage service run by Susan Pod in Mitcham and Boronia, Victoria. 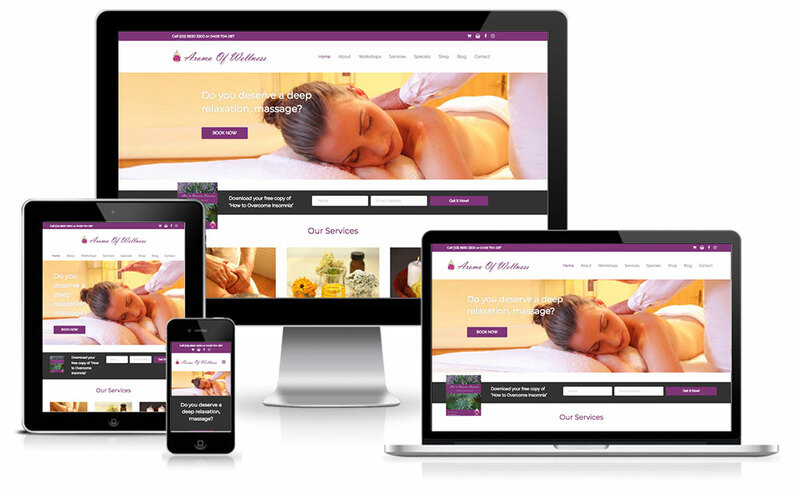 The site outlines her services and treatments and also has an ecommerce platform to buy associated producrs. Built on Beaver/WooCommerce.